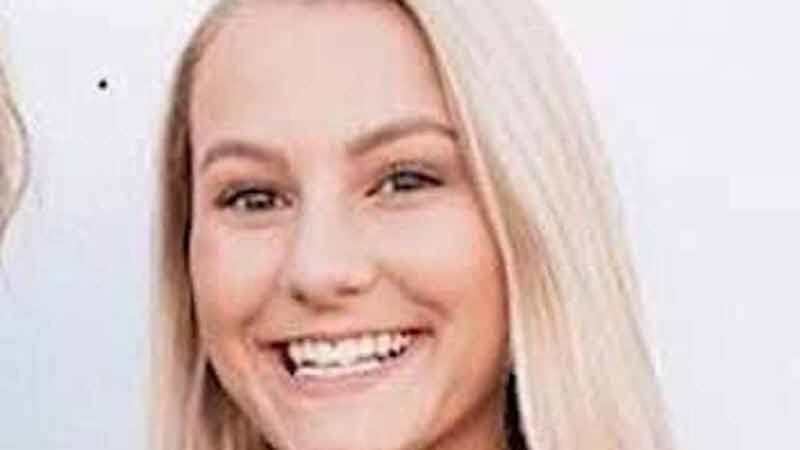 The parents of Mallory Beach have filed a wrongful death lawsuit against multiple parties after the teen was killed in a boating accident in February in Beaufort County, South Carolina. As reported in Trade Only Today, the 19-year-old was thrown overboard after a boat she was in crashed into a bridge. Beach’s body was missing for a week before it was discovered. The two suspects in the crash refused to speak to authorities. A police report at the time said that the boat crashed into bridge pilings at 2:30 a.m. on Archers Creek, tossing Beach overboard. The other four occupants were “grossly intoxicated,” according to the report, and all were under the legal drinking age of 21. No sobriety tests were given following the accident. Beach’s parents have filed a wrongful death lawsuit against several parties involved in the crash. The lawsuit names the Parker’s Corporation, Luther’s Rare and Well Done, and Kristy and James Wood, alleging each party had a role in providing alcohol to the minors on the boat. According to WTOC.com, a new lawsuit has named three generations of the same family to the defendant list. They include Randolph Murdaugh III, his son, Richard Alexander Murdaugh, and his grandson, Richard Alexander Murdaugh, Jr. Randolph Murdaugh III is a former 14th Judicial Circuit Solicitor in South Carolina that prosecuted criminal cases. The lawsuit says that Murdaugh Jr., who is over 21, allowed his younger brother to use his ID to buy alcohol. The younger Murdaugh was allegedly on the boat when the accident happened. The suit says that Murdaugh Jr.’s father, Richard Alexander, knew or should’ve known that his underage son was using his other son’s identification. Randolph Murdaugh was included because he allowed the minors to drink on his property. A statement from the Beach family attorneys said: “The parents hope that this lawsuit shines a light on the significant dangers posed by the sale or service of alcohol to minors, as well as dangers of providing children with a place to illegally consume alcohol to the point of intoxication and then drive. The Beach’s hope that the loss of their daughter will save the life of someone else. It is their sincere belief that this lawsuit will remind adults of their responsibilities to protect children and others who could be harmed by these dangerous acts." Questions around Beach’s death remain unanswered. The website said that the Beaufort County Sheriff’s Office does not have a written policy for responding to or investigating boating accidents. The S.C. Department of Natural Resources therefore took the lead in the investigation since it was a boating accident. According to the Island Packet, there were no sobriety tests given after the accident and the two main suspects thought to be driving the boat refused to talk. The Department of Natural Resources has yet to reveal who was driving the boat when it crashed and if any charges will be filed.